Here comes the summer (fingers crossed) and it is time to make sure your cars Air Conditioning system is working correctly. Annual checks will ensure that your Air Con is working at optimum performance and you remain as cool as an Eskimo inside, even when it is hot outside. You should really make sure that your Air Conditioning is checked regularly. The recommendation is that you should recharge your Air Conditioning system with gas and lubricant every 18 months to keep it running efficiently. A loss of gas pressure could result in a drop in cooling efficiency, overworking the engine and consuming more fuel. 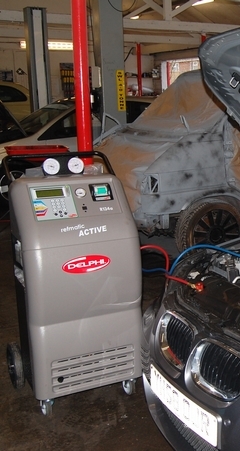 At De Lisle's, our fully trained technicians will adjust your vehicles Air Conditioning lubricant and refrigerant levels in line with the manufacturer’s recommendation. Copyright © 2015 De Lisle Motors. All Rights Reserved.